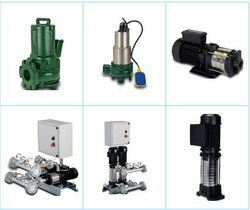 Manufacturer of a wide range of products which include frp vessels, frp tanks, dosing pumps, flow meters, reverse osmosis pressure vessel and spun filter cartridge. 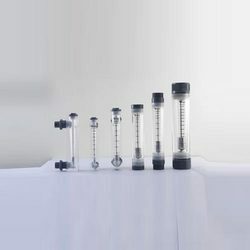 These vessels are characterized by its low weight, aesthetic finish and 10BAR operating pressure rating. Tanks are available in all standard sizes from 844 to 4872. GSE Offers high quality RO Pressure Vessels which are used to house the membranes. 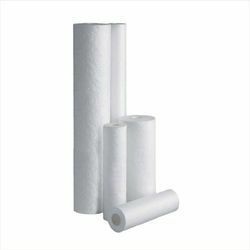 Length 10", 20", 30", 40", 50"
GSE is a leading supplier of Spun (Meltblown) PP Micron Cartridge Filters. These products are available under our brand name of NZo. The products are manufactured using 100% virgin grade PP resin in 3 layer gradient density construction. 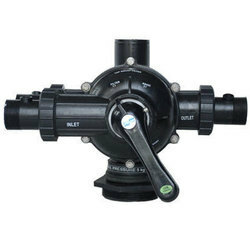 This provides for low pressure drop and higher dirt holding capacity. Product available ex stock in all sizes. 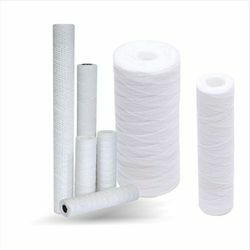 GSE is a leading supplier of high quality WOUND PP MICRON CARTRIDGE FILTERS under our brand N-Zo. The cartridges are mad of virgin grade PP yarn. 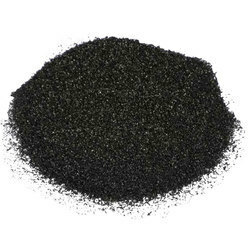 Moreover the yarn has selective absorption capabilities which provides for low pressure drop and higher dirt holding capacity. 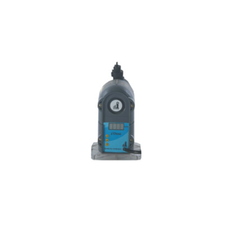 Cartridges are available as ex stock in all sizes. 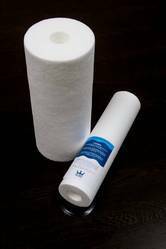 GSE offers Water Softeners for Residential and Commercial establishments. These vessels are assembled using the ATLANTIC + vessels and Ion Exchange Resins. Custom designed for capacity and other specifications. 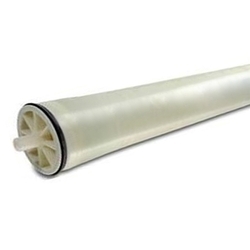 The Wound PP Cartridge Filters are one of the most popular products, working on the depth filtration technology. A continuous strand of PP is diagonally wound over a supporting perforated PP core. As the filtration takes place from the outside to the inside, the suspended particles are trapped within the maze created by the winding. 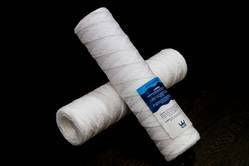 The yarn itself provides for a limited absorption of the liquid, rejecting the suspended impurities at its surface. 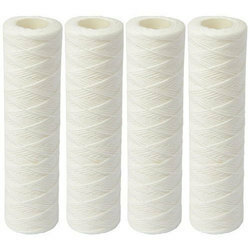 This keeps the pressure drop in cheque and improves the retention efficiency.The winding pattern, thickness of the yarn and the quantity of the yarn used, decides the micron rating of the cartridge filter. The N-ZO cartridges are manufactured using a low foaming, virgin PP, making it suitable for food industry, besides finding use in other applications. Horizontal Mounting Skids (upto 25,000 lph) . 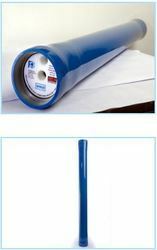 Mounting here is for RO membrane housing only. Logic Controlled Automatic & Semi-Automatic Electrical panels. PLC based automatic control panels. 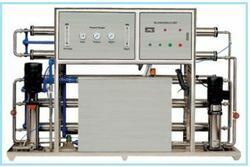 Every RO Skid shall be designed to accommodate the following components. All RO skids are designed technically for easy maintenance and easy installation. GSE offers high quality UV systems from ALFA UV BRAND.